You won’t have a beef with today’s holiday if you’re a carnivore. Sink your teeth into this: May 28 is National Brisket Day! Brisket was once considered one of the poorer cuts of meat. It comes from the lower chest of a cow, and because these animals have no collarbones, is responsible for supporting 60% of the cow’s weight. This is why it contains a lot of connective tissue, and requires slow cooking over low heat for a long time in order to properly tenderize it. It contains a fat cap which can be cooked either face up or face down; debate rages over which is the better method. That argument can probably best be answered by Texans, who love their brisket and have made barbecuing it an art form. In Colonial America, brisket was usually coated in large salt crystals and allowed to age for four days. This method – known as corned beef – was the best way of preserving meat in the pre-Frididaire days. While corned beef is still popular – especially among Irish-Americans on St. Patrick’s Day, even though it’s not an Irish invention – brisket is also delicious cooked slowly over a grill, smoked, braised, or boiled. It can be covered in a spice rub or marinated. I would have loved to have slow cooked the brisket over indirect heat for six hours or so, but since we had to work today, that would have meant dinner wouldn’t have been ready until midnight-ish – which is not only really late to eat, but also a potential disqualifier if it wasn’t ready by 12:00. We figured, if the meat requires slow and low cooking, it should work in a crockpot, right? So we turned to the internet for recipe ideas. This is where Pinterest came in handy. 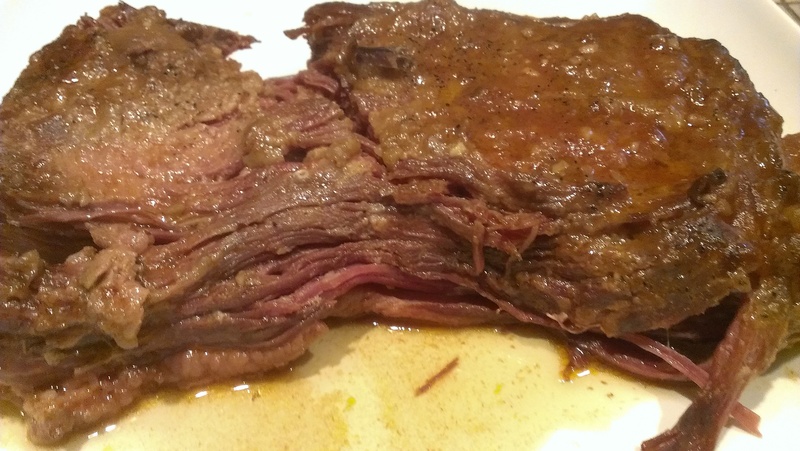 I found plenty of crockpot brisket recipes, and chose one with ingredients similar to those recommended by our friend, Wendy. It contained tomato sauce, beef bouillon, apple cider vinegar, onion, and garlic. I put that sucker in before work, and let it cook on low for ten hours. The result? Yummm-amazing! But a little salty. In any case, the recipe is definitely a keeper. You’ll be green with envy if you don’t celebrate today’s food holiday: corned beef and cabbage. ‘Tis the perfect way to honor St. Patrick’s Day, lads and lasses (while also perpetuating stereotypes). So, dig in! Green beer is part of the experience, too. 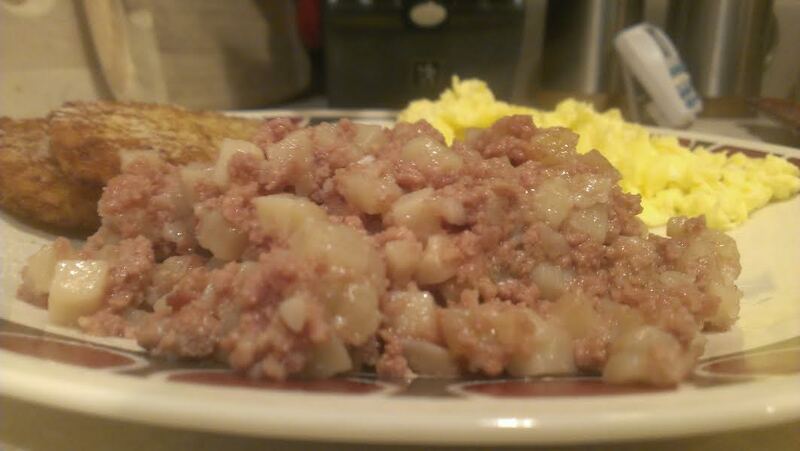 Ironically, corned beef and cabbage is more of an American delicacy. Something we think the Irish ate when, in reality, they were more into bacon. The Irish produced a salted beef around the Middle Ages (the English later named it “corned beef” because large kernels of salt were added to the meat while it slowly cooked), but it was expensive and considered a delicacy. Most of Ireland’s cows were raised for their dairy products – milk, butter, and cheese – and were only slaughtered once they could no longer be milked. Pigs were the primary livestock animals in the land o’ clovers and leprechauns. So, when Irish immigrants in New York discovered that corned beef was cheap and readily available, they took up the beef moo-vement. 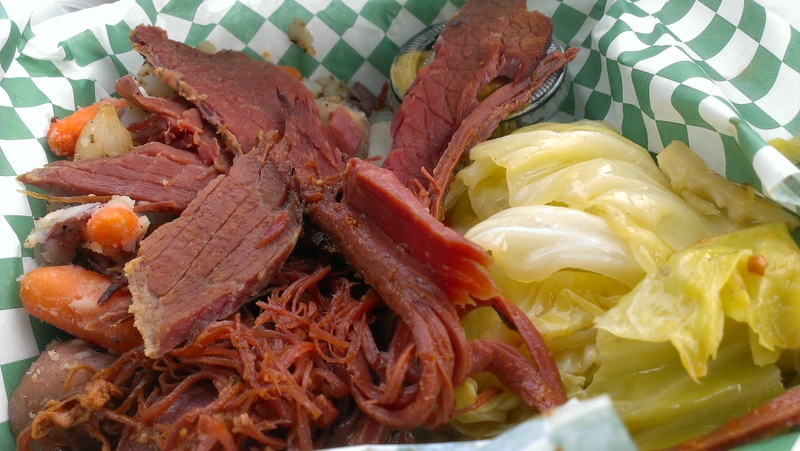 It wasn’t until the 1920s that corned beef and cabbage became synonymous with St. Patrick’s Day, and that was the work of Irish Americans and their newfound love of cow meat. Much like Cinco de Mayo is an Americanized version of a Mexican holiday, St. Paddy’s Day isn’t associated with corned beef and cabbage in Ireland. They’re more likely to eat a hearty potato soup or a thick stew with cabbage and leeks today. Or frosted Lucky Charms. (They’re magically delicious). Last year I made corned beef and cabbage on St. Patrick’s Day, which means this is the rare food holiday where I happened to eat the same exact thing 365 days earlier. However. It was a lot of work, and we were really busy today, so we came up with the brilliant idea of heading downtown to our favorite local watering hole, which happens to be an Irish pub called Shanahan’s. I already knew they had excellent corned beef; we were there for brunch a couple of weeks ago, and the hash was amazing. They have an onsite smoker that imparts the best flavor to their meats. Shout out to Shanny’s! 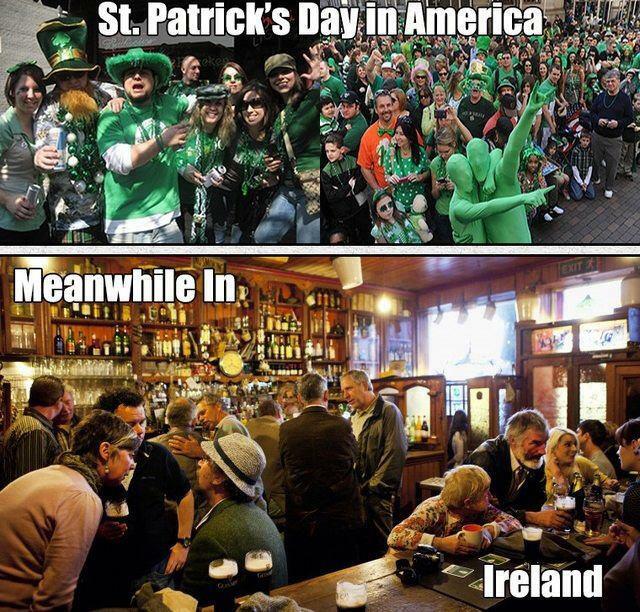 But, we quickly learned a lesson: an Irish pub is the worst possible place to go on St. Patrick’s Day. The place was overflowing with noisy, green-clothed drunken revelers, so much so that there wasn’t a vacant table or barstool within a one-mile radius. Standing room only. No problem, I figured I’d just order the food “to go,” which I did. After standing around surrounded by shoving, pushing, green-clothed drunken revelers for a good ten minutes while trying to catch a server’s attention. Finally I did, and the food came out just a few minutes later. I will say this: all that trouble was worth it. The corned beef and cabbage was absolutely delicious. 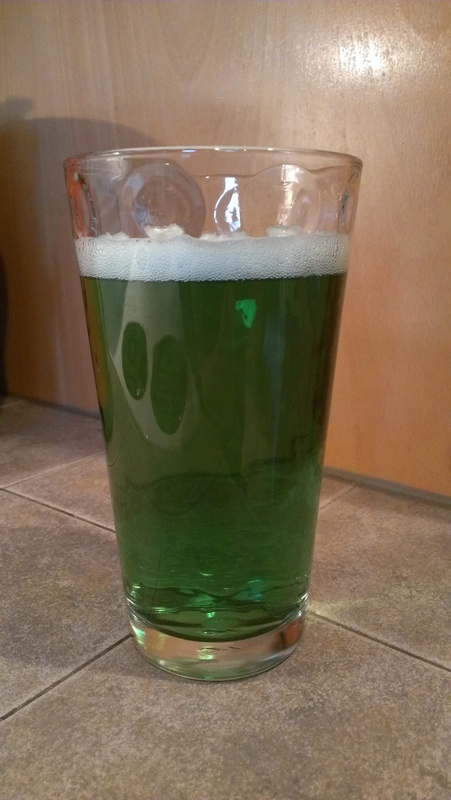 And in the comfort of our own home, we were able to wash it down with green beer (Tara) and green gin ‘n tonic (me). 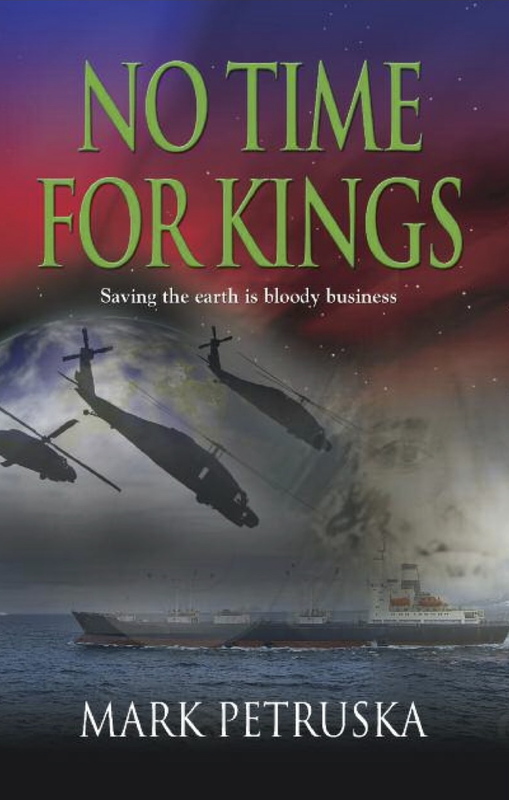 As they say in Ireland…or maybe they don’t, but I’m going to toss it out there anyway…erin go bragh!